Do we make the best-ever lip balms? Quite possibly. We've road tested them through many a rough Minnesota winter, so we know for sure that they work! Packed with vitamin-rich ingredients of jojoba, olive and coconut oils, cocoa and shea butters, beeswax, pure essential oils and Vit. E, our lip balms are designed to nourish and protect. And, are effective at preventing and healing chapped lips. Go on, look after your lips. Save when purchasing a Trio of lip balms. Mix & Match as you please (just mention which flavors you'd like in the memo box during check-out) or we'll include three of our best selling lip balms sweetly tucked inside an organza bag. 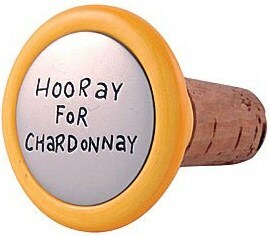 Sweet white grapes enhanced with nuances of rose, jasmine, vanilla, and lemon. Crisp and sophisticated. 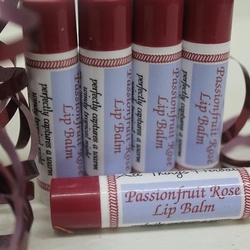 Ingredients: Jojoba, Olive and Coconut Oils, Shea Butter, Cocoa Butter, Beeswax, Flavor Oil, Vitamin E.
Cherry Baby - Luscious fruity red cherries go together with almonds to make this lip balm a delightful treat for the lips. Peace of Mind Lip Balm will mellow your mood as it freshens yours lips. Similar to the Origins flavor of the same name with essential oils of peppermint, anise, basil, spearmint and eucalyptus. Ingredients: Jojoba, Olive and Coconut Oils, Shea Butter, Cocoa Butter, Beeswax, Vitamin E, Essential Oil. Blend. Exotic Passionfruit teams up with lovely Rose in an amazing scent sensation. 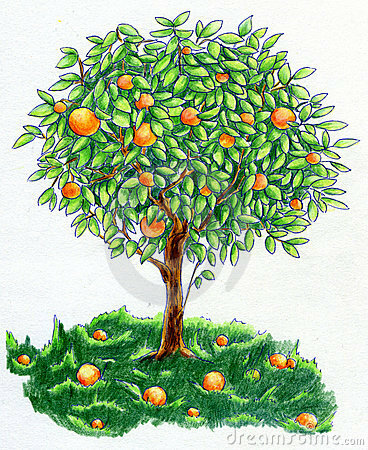 A beautiful blend of tropical citrus fruit and floral. 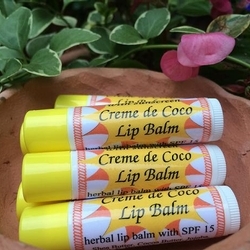 This lip balm, like all our lip balms is enriched with cocoa and shea butters to help seal in moisture. Soothing and healing Australian Tea Tree Oil (the best) combined with refreshing Peppermint Oil makes this lip balm a favorite of everyone! Ingredients: Jojoba, Olive and Coconut Oils, Shea Butter, Cocoa Butter, Beeswax, Vitamin E, Tea Tree Essential Oil and Peppermint Essential Oil. The perfect lip balm when you will be spending time in the sunshine! Glides on smoothly and provides protection, moisture and the healing benefits of the tropical oils. 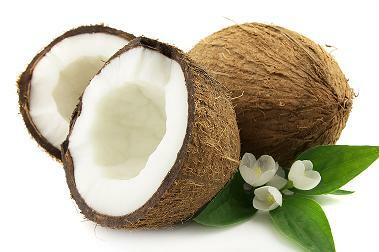 Water resistant (beeswax) and SPF 15 (mineral zinc oxide) with a delightful coconut scent (creme de coco oil). Ingredients: Jojoba, Olive and Coconut Oils, Shea Butter, Cocoa Butter, Beeswax, Vitamin E, Zinc Oxide (SPF 15), Creme de Coco. Lip Balm that protects and refreshes lips with a tantalizing fruit blend. 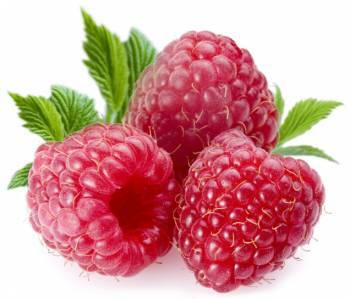 The tartness of freshly squeezed lemonade is sweetened up with just a touch of vine-ripe raspberries. Ahh... sweet summer afternoons. Lavender is a truly versatile essential oil. Soothing for inflammation, sunburn, tension headaches, and sore spots just to name a few. An uplifting scent and my favorite lip balm. I often use this one before I go to bed, as lavender is known to help one relax. Ingredients: Jojoba, Olive and Coconut Oils, Shea Butter, Cocoa Butter, Beeswax, Vitamin E, Lavender Essential Oil. 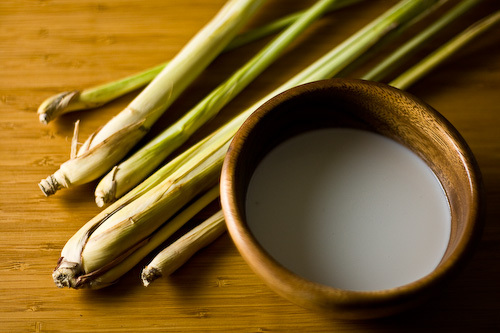 Thai Coconut is an Asian delight that we turned into one delightful lip balm---sweet coconut perfectly balanced with zesty lemongrass. Ingredients: Jojoba, Olive and Coconut Oils, Shea Butter, Cocoa Butter, Beeswax, Coconut Flavor Oil, Lemongrass Essential Oil, Vitamin E.
An uplifting, sweet treat with all-natural sweet orange essential oil. Ingredients: Jojoba, Olive and Coconut Oils, Shea Butter, Cocoa Butter, Beeswax, Vitamin E, Sweet Orange Essential Oil. Creamy vanilla teams up with sweet almond in a perfect combination. This lip balm, like all our lip balms is enriched with cocoa and shea butters to help seal in moisture. 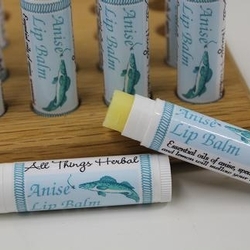 Anise (traditional black licorice essential oil) combined with refreshing mint essential oil gives this lip balm a special twist. A favorite that goes with our Fisherman's Scrub bar and perfect for the outdoor adventure lover. Ingredients: Jojoba, Olive and Coconut Oils, Shea Butter, Cocoa Butter, Beeswax, Vitamin E, Anise Essential Oil and Mint Essential Oil. Bottom's up! Our Guinness Extra Stout lip balm will bring a smile to anyone's lips. Creamy cocoa and shea butters are fantastic for your lips, and the dark vanilla flavor complements an Irish Guinness nicely. It's also made with Minnesota beeswax, which adds a bit of honeylike sweetness on top of providing lip protection from the elements. Ingredients: cocoa butter, shea butter, jojoba oil, coconut oil, vanilla oil, beeswax, vitamin E.